The first half hour of WWE Evolution will be aired for free on Twitter. WWE’s first ever all-female pay-per-view airs this Sunday, and the company has created an event with a mix of matches that combines the great female wrestlers of the past with those currently performing on WWE programming each week. The event also includes those in NXT who are set to move up to the main roster at some point in the future. 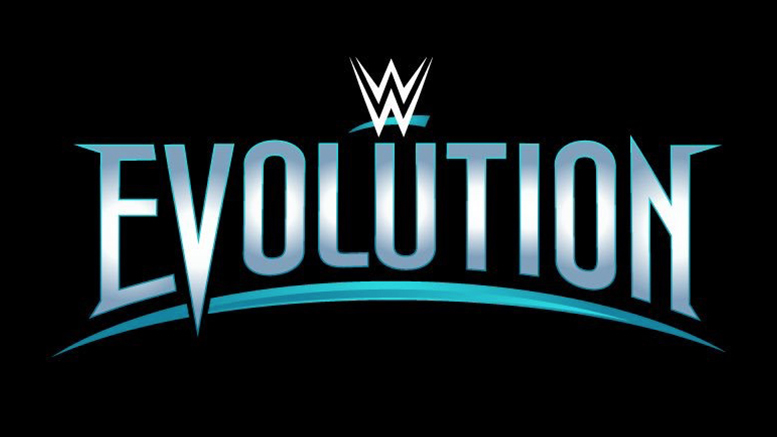 To kick off WWE Evolution, the company announced that they are going to simulcast the first 30 minutes of the event on Twitter in addition to broadcasting the entire event on WWE Network. Twitter will also have custom emojis for the hashtags #WWEEvolution, #RondaRousey, and #NikkiBella. WWE is certainly going to use this as an opportunity to promote WWE Network and Evolution in hopes of getting some last-minute subscribers, but I can’t help but think that it gives off the perception that this event may not be as strong as it was supposed to be and because of that, WWE has the opportunity to make the first half hour available on Twitter, which they haven’t done with any other pay-per-view. In addition to the kickoff show that will be simulcast on Twitter, YouTube, and Facebook (among other platforms), the first half hour just seems like an extension of the kickoff show. It’s like WWE is treating the first half hour of Evolution as something of a kickoff show airing after the kickoff show without actually calling it an extension of the kickoff show. Reaction to WWE Evolution as an event has had differing viewpoints depending on who you talk to. One argument is that WWE Evolution is an awesome idea that was a long time coming, promotes equality, and gives female wrestlers the exclusive platform they deserve. On the other hand, WWE Evolution was likely the result of WWE’s controversial deal with Saudi Arabia and this event was set five days before Crown Jewel in order to have an alternative to Saudi Arabia not letting women compete in their country. And while having Evolution is great, it’s still allowing Saudi Arabia to continue the closed minded view to not include women in their show.